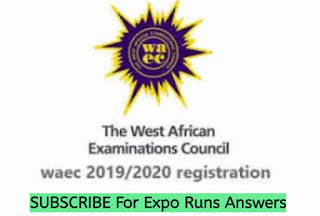 Also do not forget that other candidates that won't be partcipating in the exam will depend on you for updates and relevant information concerning the conduct of the mock exam. So please take note of everything that is happening in your centre and keep 2018 Jamb Cbt Runs us updated. If you are going to the exam with any of the banned items , ensure you keep them some where safe outside the hall to avoid being punished or disqualified. 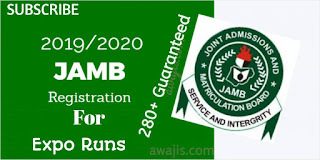 0 Response to "JAMB Mock Exam 2018: Things To Take Note Of During The Exam"